Sig Sauer Mosquito offered a unique, scaled-down version of a classic combat handgun chambered in .22LR. Discontinued in 2013, the Mosquito’s factory magazines can be hard to find but they’re ideal for reliable feeding and performance from your Mosquito pistol. 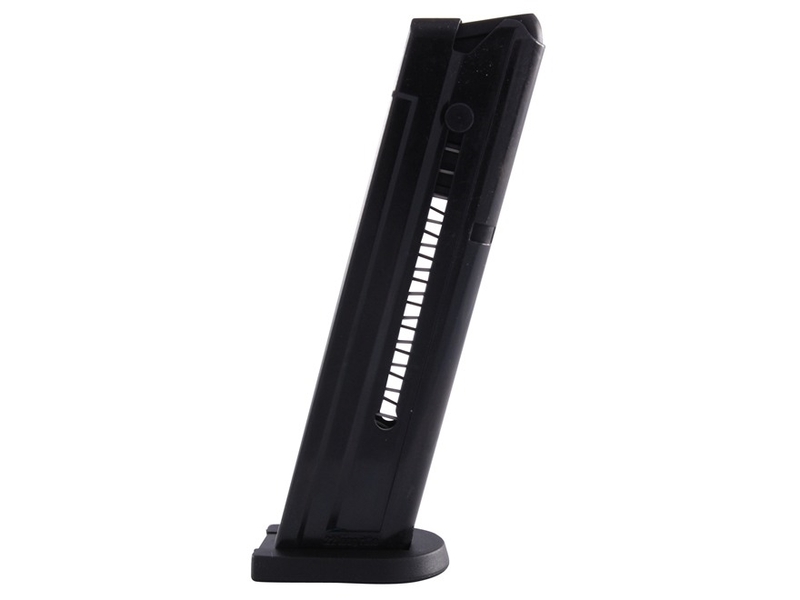 Featuring durable steel construction and polymer baseplate, these magazines are built to the same exacting quality standards as other Sig Sauer products. Grab a few extra mags while they’re in stock!